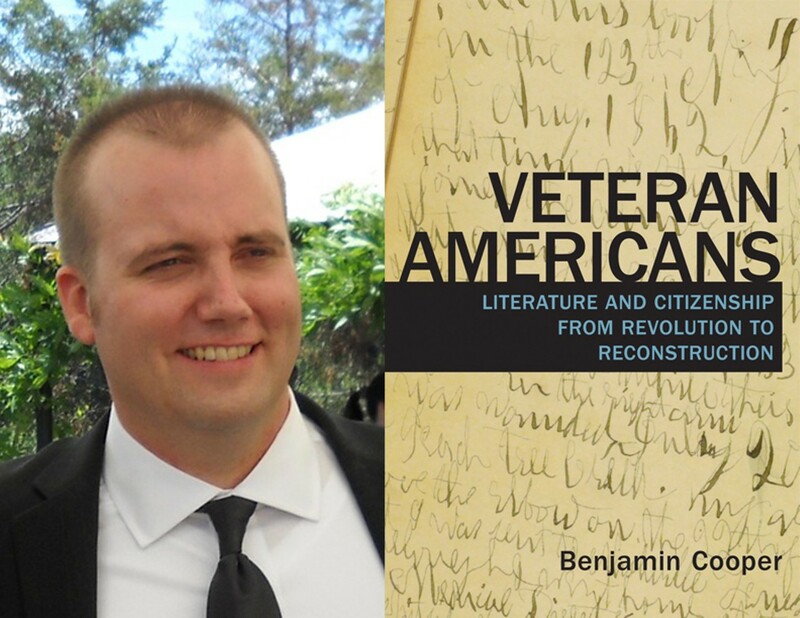 Left Bank Books welcomes Lindenwood University professor Benjamin Cooper, who will sign and discuss his new book, "Veteran Americans: Literature and Citizenship from Revolution to Reconstruction"! This event is free and open to the public, but proof of purchase of "Veteran Americans" from Left Bank Books will be required to enter the signing line. 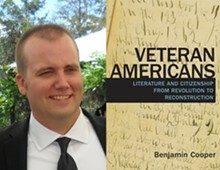 In this new literary history of early American veterans, Benjamin Cooper reveals how soldiers and sailors from the Revolutionary War through the Civil War demanded, through their writing, that their value as American citizens and authors be recognized.